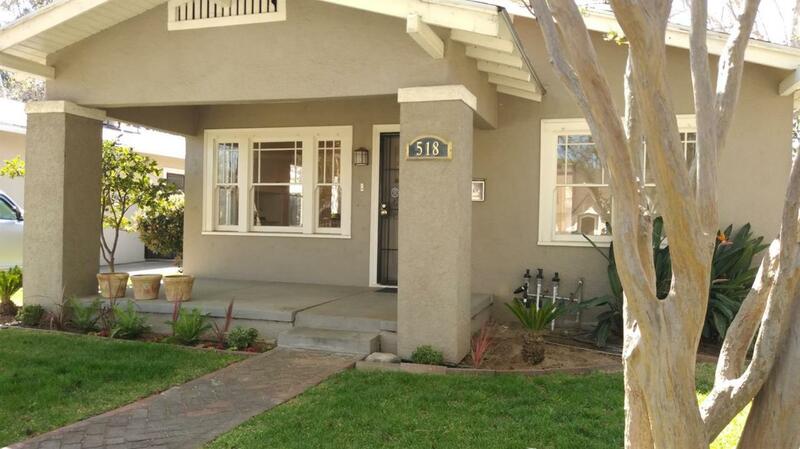 Charming California Bungalow! 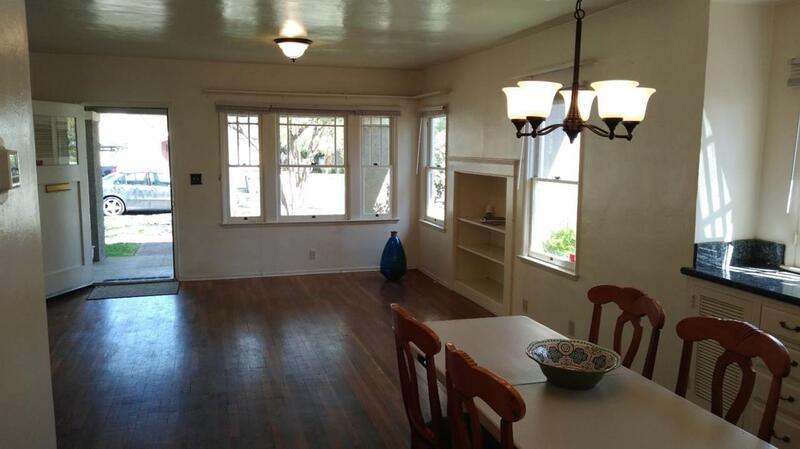 2 BD., 1 BA w/ guest house in the Old Fresno High area, Tower District. 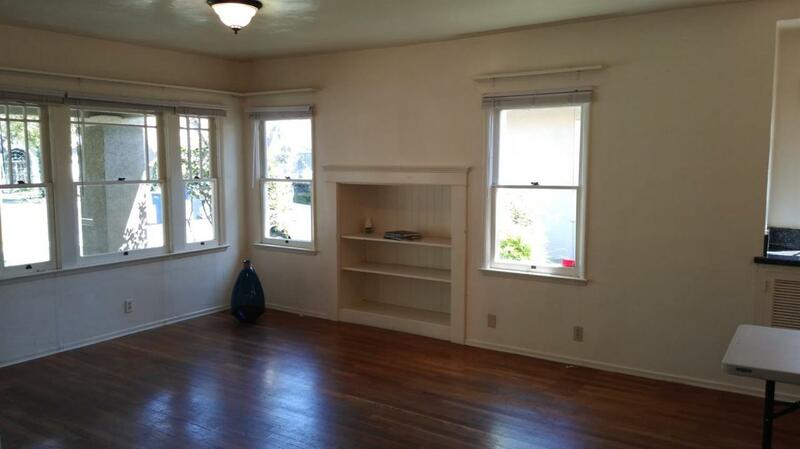 Large living room with built in book shelf open to the dining area with built in hutch. 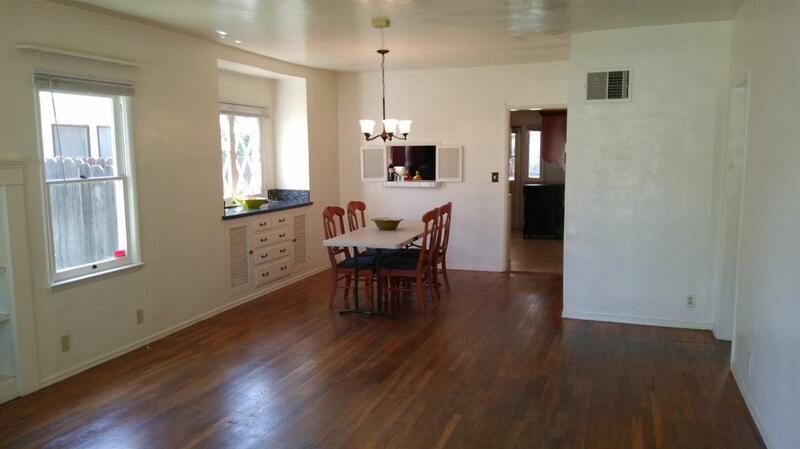 Lovely kitchen with plenty of storage and includes refrigerator, kitchen range and portable dishwasher. Two spacious bedrooms, light and bright with wonderful views of the front and back yard. Guest house, studio in back attached to 1 car garage. Super cute great for company or can be used as an additional bedroom. Gorgeous backyard with mature landscape and covered patio. Perfect for those who like to entertain. Location, location, location! Priced to sell! Listing provided courtesy of Thomas Debey of Landmark Properties.